Anuli is using Smore newsletters to spread the word online. Romania And The European Union. Romania joined the E.U in 2007, therefore, it is not a founder of the European Union. Romania was founded in 1859 when it became a country. Romania was never part of another country. Romania is located north of Bulgeria and Serbia, and south of Ukraine. Romania: Flag, Capital- Cities, and Tourism. Romania's flag is blue, yellow, and red. Romania's capital is Bucharest, and major city's in Romania are Iasi, Cluj-Napoca, Timisoara, and Craiova. 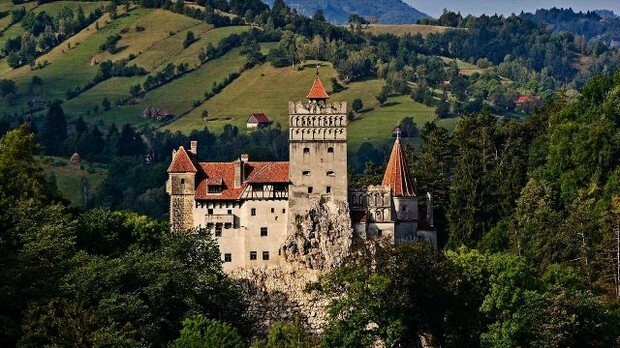 Tourism in Romania is in many places like the Brun Castle. This is because it was made in the 14th century and it has a rating of 4.6 stars. 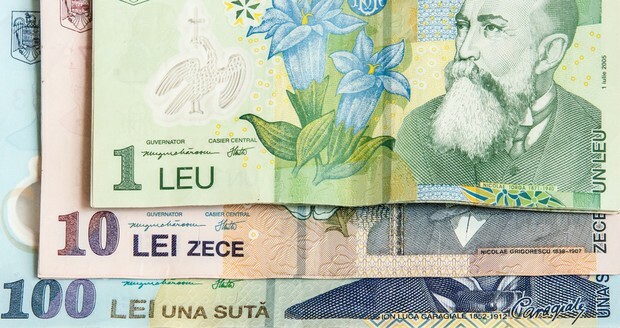 Romania: Geography, Currency, and Government. In Romania 51% of the children face poverty. Also, the name "Romania" comes from the Latin word "Romanus" which means "citizen of the Roman Empire." Finally, the people who inhabited the area of modern Romania were called “Getae” (Geti) by the Greeks, and Dacians (Daci) by the Romans.